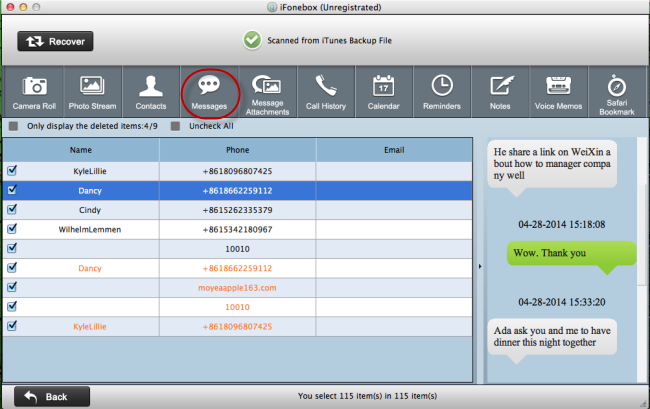 Firstly Download the trial version of iFonebox by clicking the below icons and then install it on your Mac or PC. Both windows and Mac version are easy to use and reliable. Feel free to have a try! After scanning finished, all files in iTunes backup are extracted including camera roll, contacts, messages, call history and so on. You are allowed to preview the contents of all files. 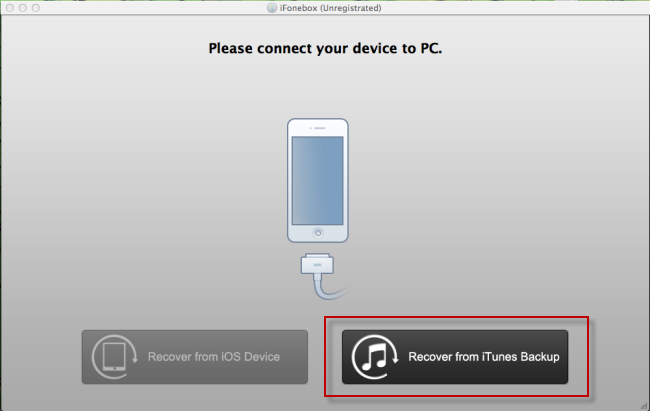 Then move your mouse to “Messages” and tick off those you want to export by clicking “Recover” button. Then select a folder to save these message on your computer as readable files. 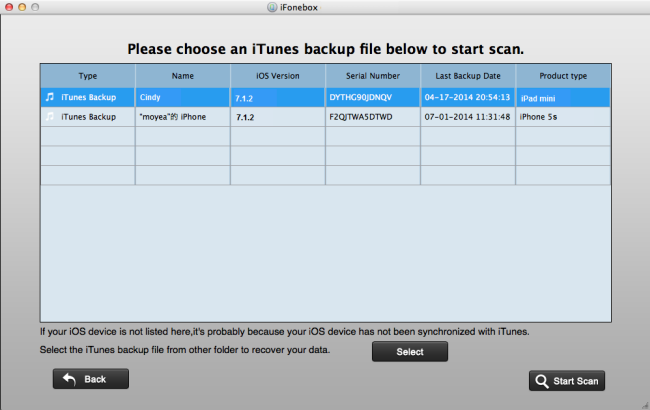 This entry was posted in Tips and Tricks and tagged best iOS data recovery, export text messages from iPhone backup, extract iOS data from iTunes backup, iFonebox, iTunes backup extractor, retrieve SMS text from iPhone backup by IosdroneD. Bookmark the permalink.